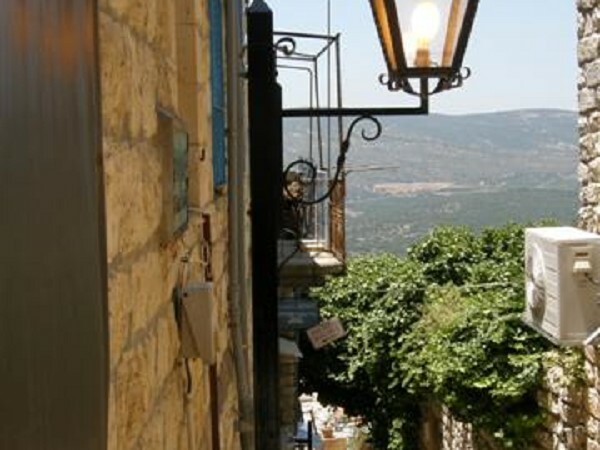 Machon Alte is located in the beautiful scenic and historic city of Safed . Surrounded by the green hills of the Galilee, away from the hustle and bustle of city life distractions, it is an ideal place for study and contemplation. 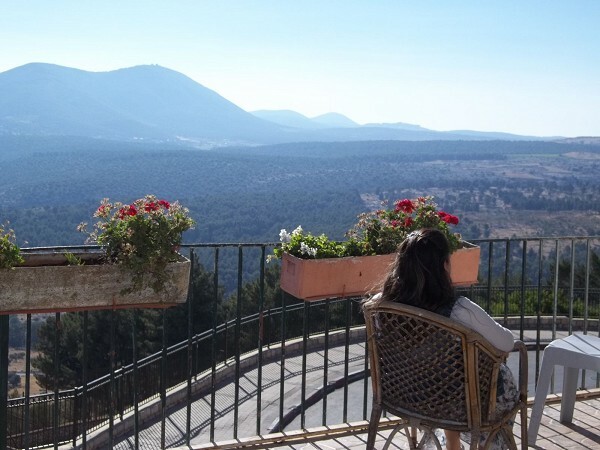 The holiness and peaceful atmosphere seeps into one′s being, clearing the mind. The power and strength of the great Kabbalistic and Talmudic Sages, such as Rabbi Yitzchok Luria (the Arizal), Rabbi Yosaif Caro, author of the Shulchan Aruch, Rabbi Shlomo Alkabetz, author of Lechah Dodi, are but three of the many giants of Torah Scholarship that rest upon the hillside of Safed and continually guard and inspire all those who strive to connect with true Torah teachings. 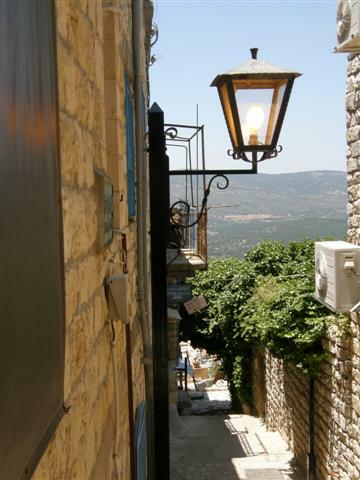 Safed is a city which beckons you not to leave. Just one more day, one more hour, one more farewell embrace. 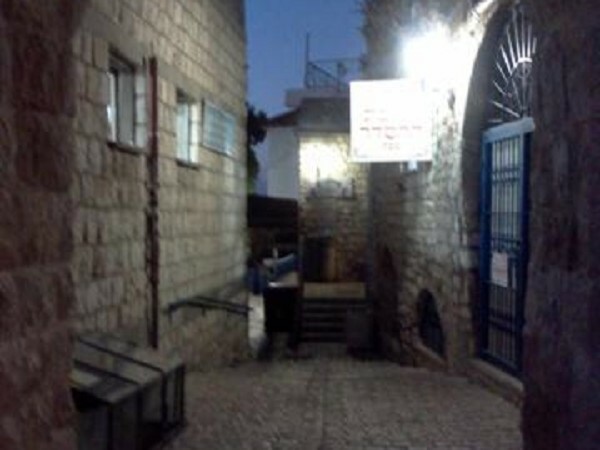 The holiness of Safed is tied to the Tzadikim who were privileged to have the Divine Presence descend and enlighten them. The synagogues still hum with the vibrations of their Torah studies. All who visit feel enamored by the beauty of the synagogues, yet it is not the old stone floors or arched ceilings which really captivate our imagination. They are merely a vehicle to enhance our appreciation of the sanctity of these places. 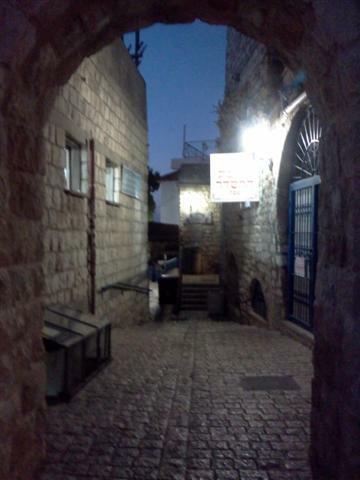 Over the generations, the Torah, prayers, and deeds of the Jews of Safed have imbued these stones and arches with the sparks of the Divine. That is what stirs us.